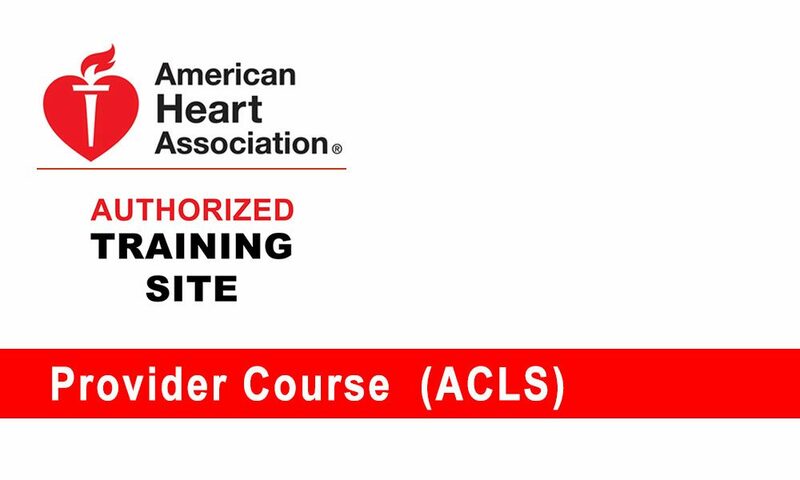 ACLS is an advanced, Instructor-led classroom course that highlights the importance of team dynamics and communication, systems of care and immediate post-cardiac arrest care. It also covers airway management and related pharmacology. In this course, skills are taught in large, group sessions and small, group learning and testing stations where case-based scenarios are presented. Medical professionals who respond to cardiovascular emergencies in and out of the hospital enhance their treatment knowledge and skills through the AHA’s ACLS training courses. Students also complete a written exam. 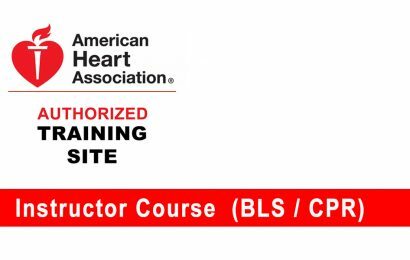 Each student who successfully completes this course will receive an ACLS Provider e-card, which will be valid for 2 years. Provider Course: 16-hour course for paramedics, nurses, physician assistants, nurse practitioners and physicians and any other healthcare professional that requires this certification. 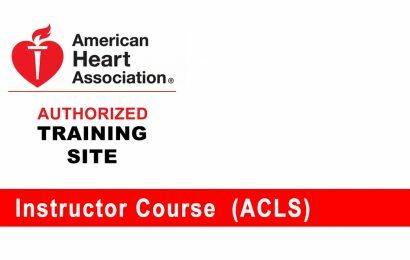 Upon successful completion of the course, students receive a certificate of completion, an e-card recognizing them as ACLS providers for 2 years. This course may be offered as a classroom course, or a hybrid course where students take heart code online (Part 1) followed by MegaCode check-off onsite.